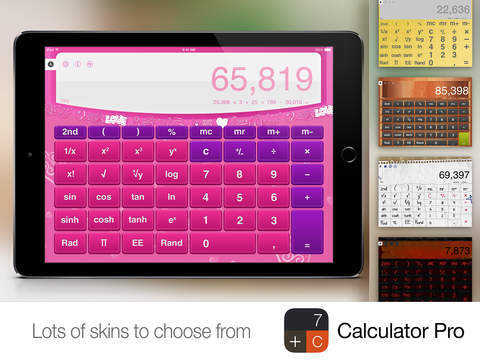 Calculator for iPad done the right way! 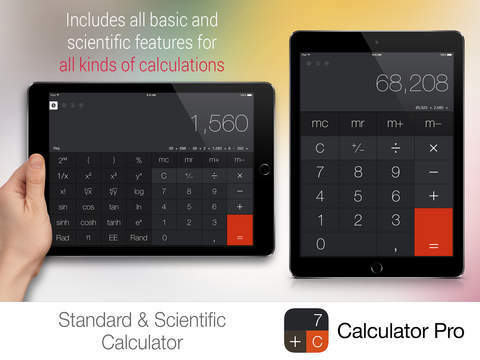 Now with Unit & Currency Converter! 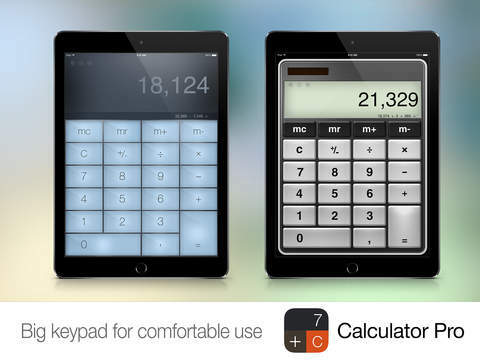 Need to convert one unit to another? 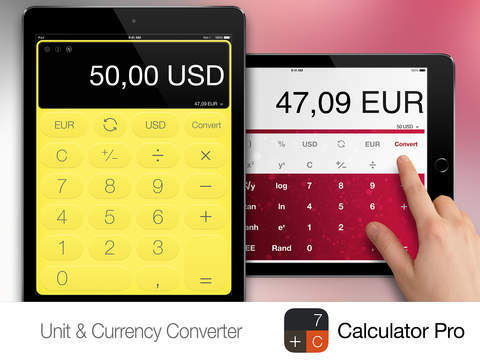 With the intuitive and beautifully designed converter you can easily switch between currencies, temperatures, length, speed and other numerous units. Thank you for your constant support and massive feedback. 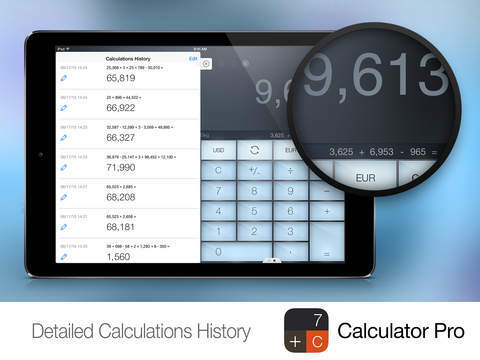 You help us make Calculator Pro even better with every update.